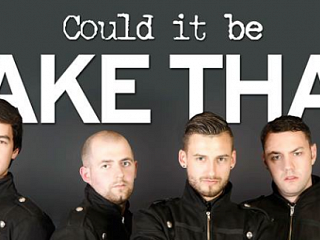 Could it be TAKE THAT?! 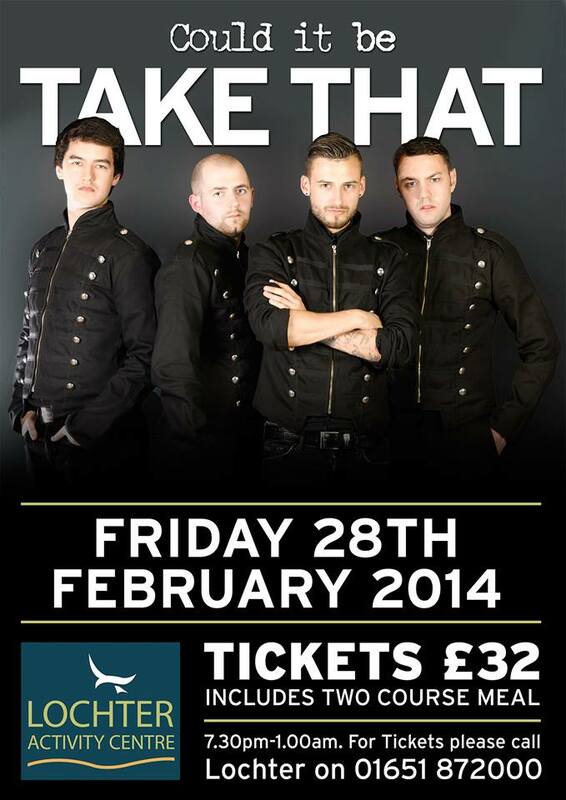 We are all so excited to welcome 'Could it be Take That' tribute act to Lochter this February on Friday the 28th. The evening will start at 7.30pm with a delicious 2 course meal prepared by our excellent in house chef Bruce followed by performances by the band and music in-between. The night will end at 1am.